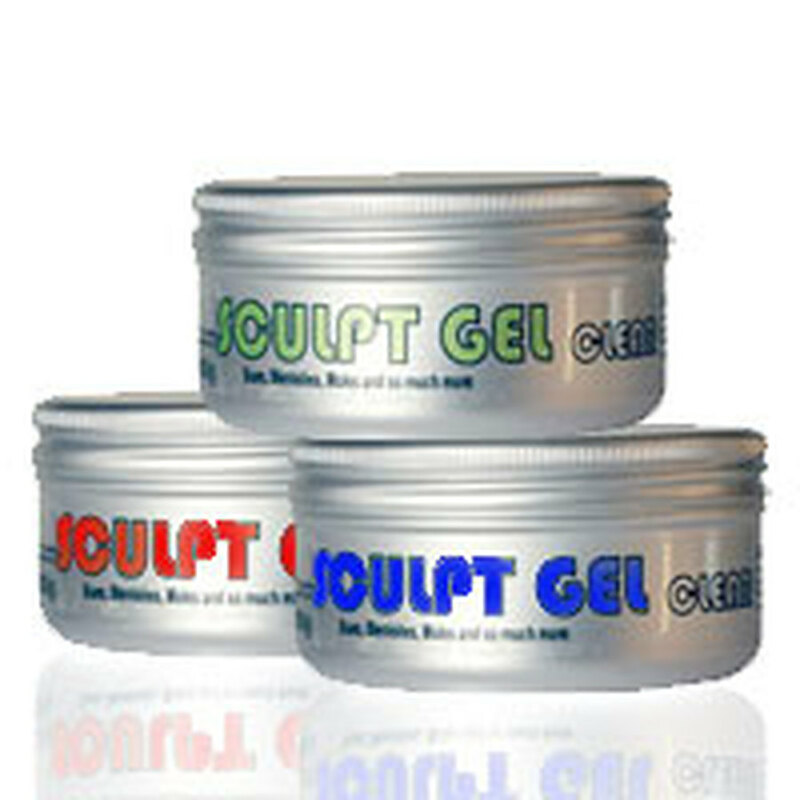 Sculpt Gel 300g set in Clear. Great for Neck Gashes, Cuts, Scars, Bullet holes, Burns, Swelling, Moles, Peeling Skin and Noses. Sculpt Gel comes with three components - clearly marked as parts A, B and C.
Scoop out equal sized parts of A and B onto a clean surface. Add colour using Skin Illustrator Alcohol Activated makeup. Platinum silicones are usually very sensitive, and exposure to latex (in a dried or liquid form) can result in the silicone not curing properly. This is known as ‘inhibition’, and usually occurs on a surface someone has touched using latex gloves. As a result, if you do ever need to wear gloves make sure you use Vinyl and not Latex!